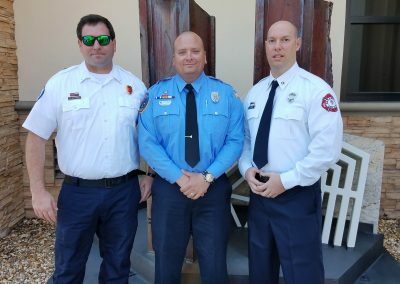 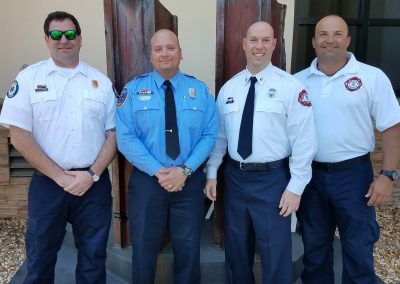 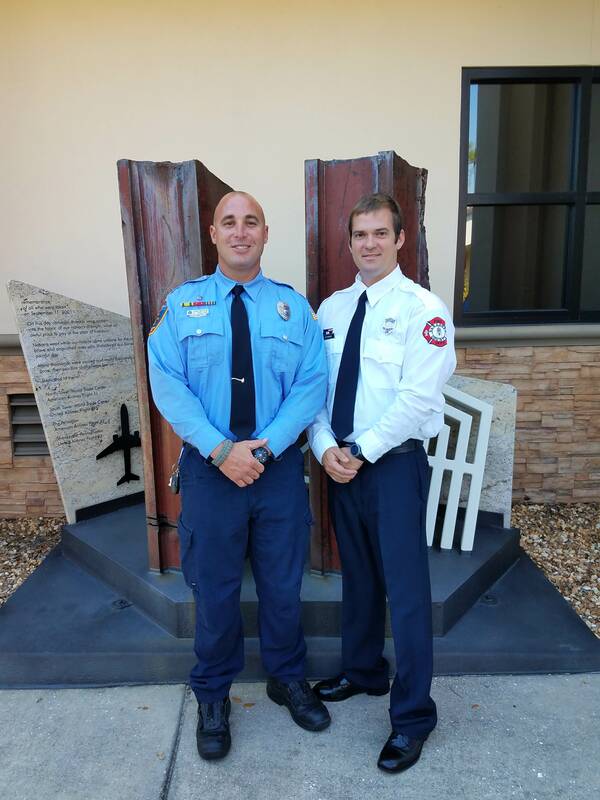 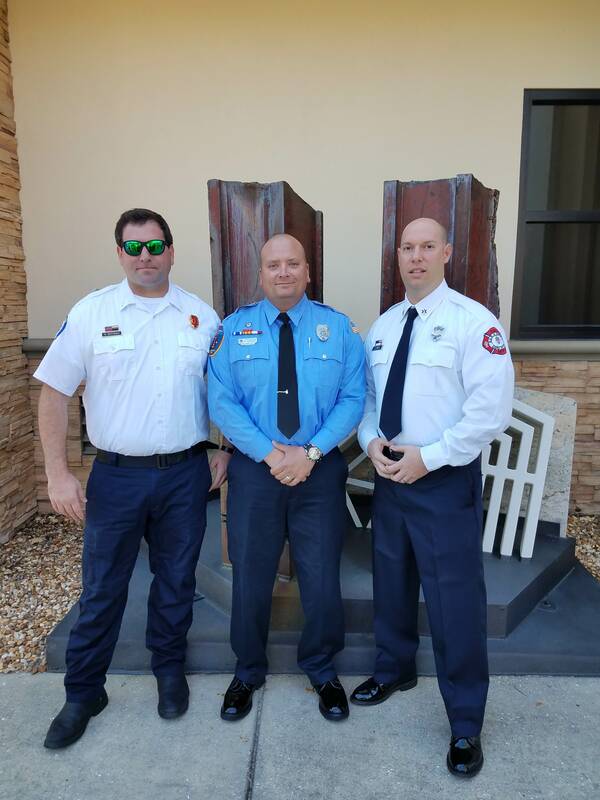 On March 14th, Captain Robert Thayer, FF/EMT David Wernet and FF/EMT Sam Collins graduated from Suncoast Technical College after completing the Paramedic Class. 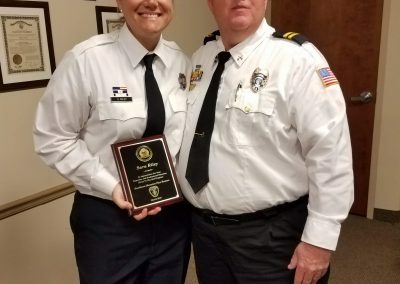 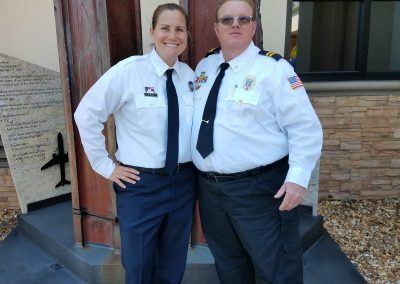 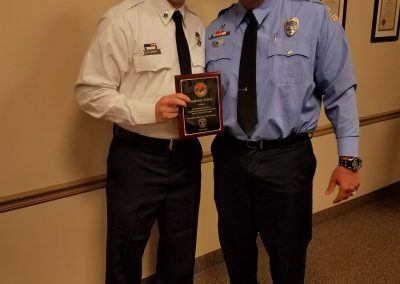 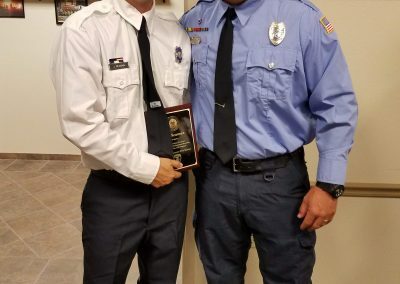 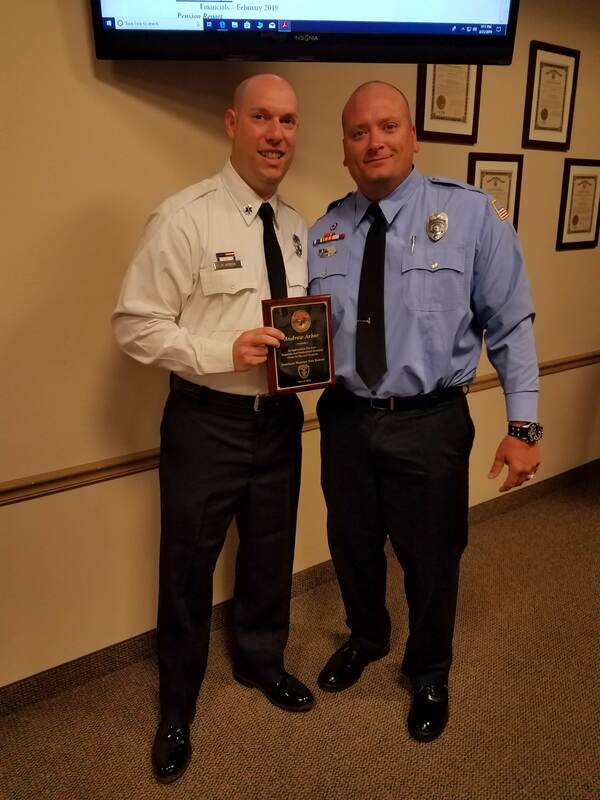 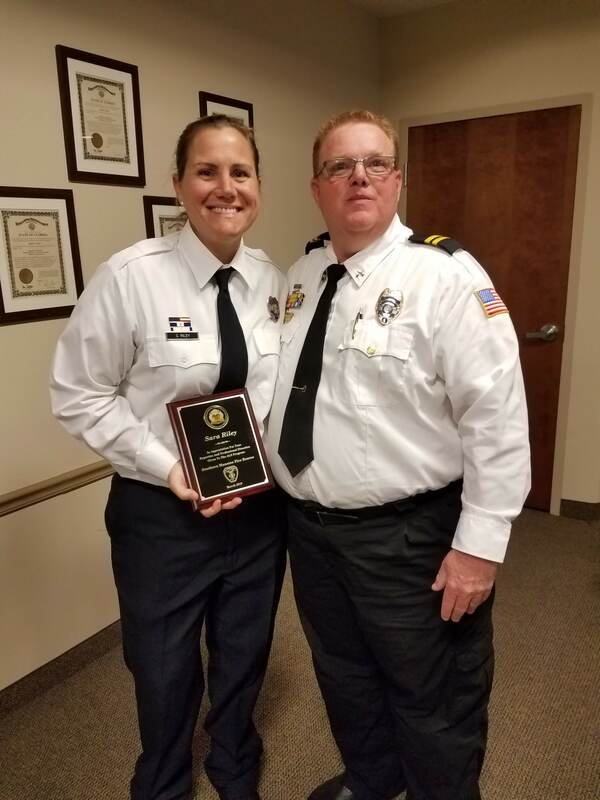 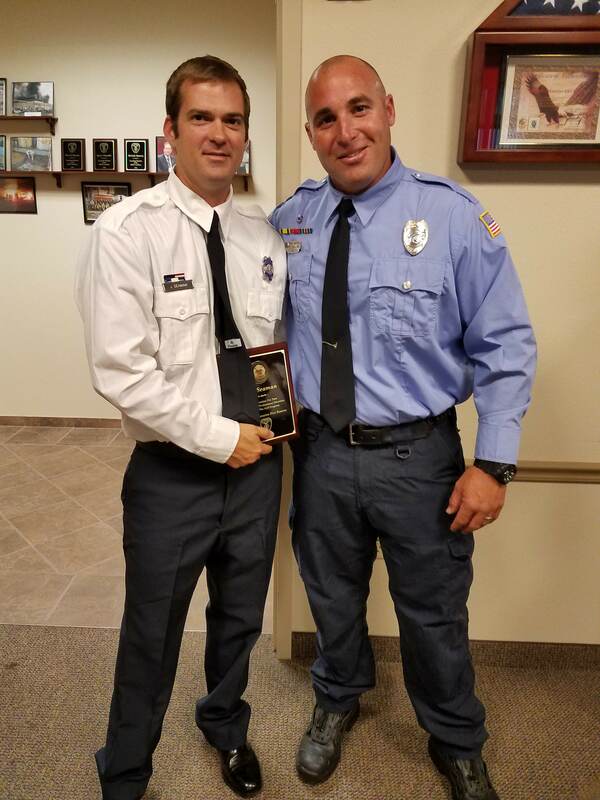 They completed over 1100 hours of classroom training, clinical rotation at Sarasota Memorial Hospital between the Operating room, Emergency Department, Trauma Center, IV Team, Pediatrics, and Intensive Care, and each had to complete 24 hour shifts on various Rescues at Sarasota County Fire Department with a Paramedic Preceptor. 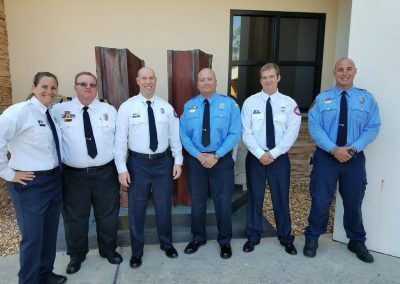 Suncoast Technical College Paramedic Program utilizes Sarasota County Fire Department Rescues for the precepting portion of their Paramedic Program by having the students complete a required number of 24 hour shifts with a Paramedic Preceptor. 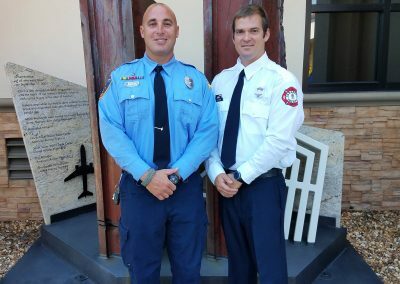 The job of a Paramedic Preceptor is to continue the training of the students in real life conditions. 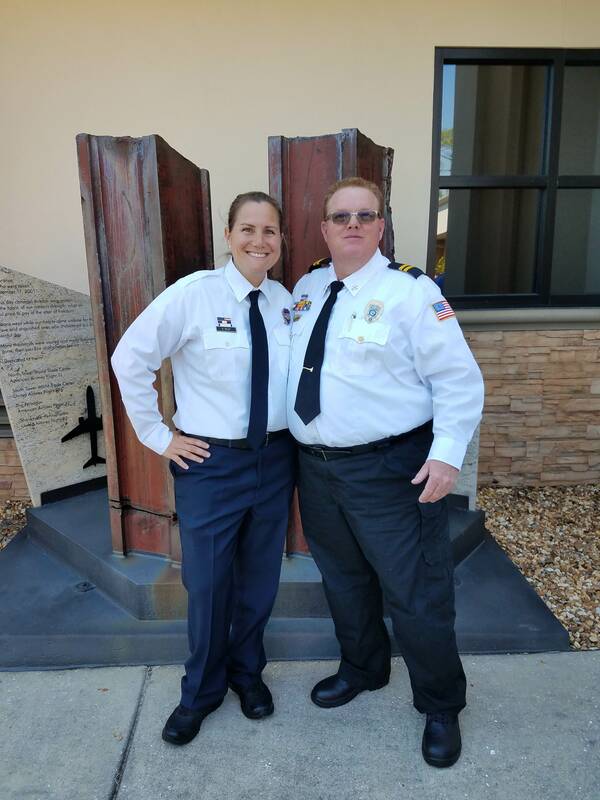 The student Paramedic entering into this final phase of the Paramedic Program has already received the knowledge of medical and trauma emergencies through didactic and hands on training on computer simulation manikins and working clinical shifts at Sarasota Memorial Hospital (Trauma Center, Emergency Department, IV Team, Operating Room and ICU). 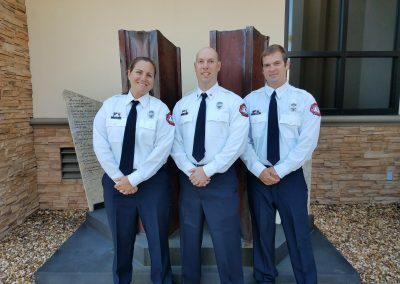 When the student begins the precepting phase they are now in the role of being a Paramedic that is being supervised by a Preceptor. Our first three (3) graduates completed their ten (10) 24 hour shifts at Sarasota County Fire Department Stations 7, 12 and 22. 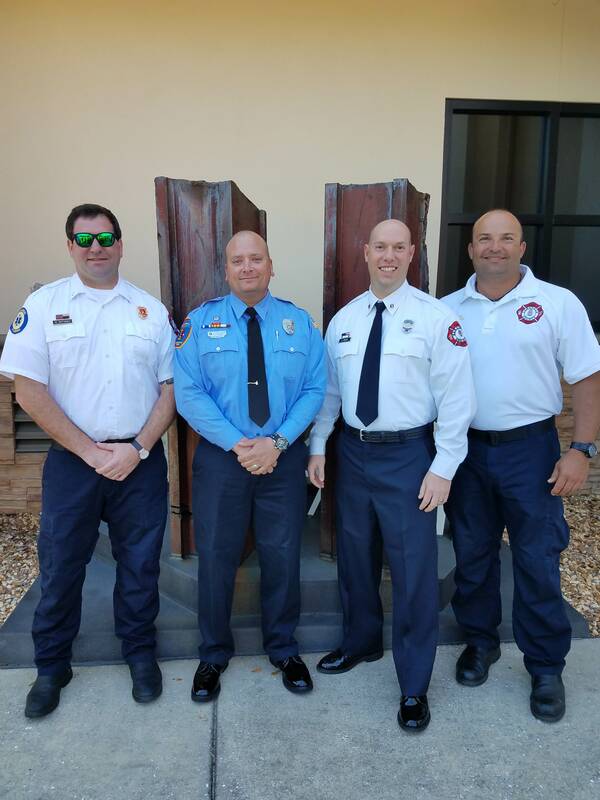 Captain Robert Thayer was assigned to Station 7 and his Paramedic Preceptor was Firefighter/Paramedic Sarah Riley, FF/Graduate Paramedic David Wernet was assigned to Station 12 and his Paramedic Preceptor was Firefighter/Paramedic Andrew Arbor and FF/Graduate Paramedic Sam Collins was assigned to Station 22 and his Paramedic Preceptor was Firefighter/Paramedic Jon Seaman.